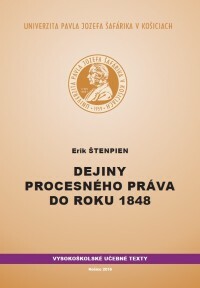 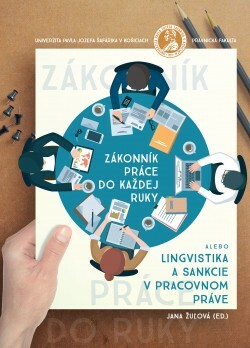 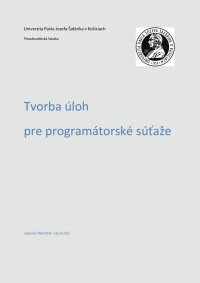 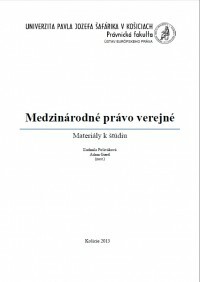 Note: Táto monografia vznikla ako výstup z riešenia grantovej úlohy projektu VVGS-2016-284 s názvom: „Iniciatívy EÚ pri predchádzaní daňovým únikom a ich implementácia do vnútroštátneho právneho poriadku“. 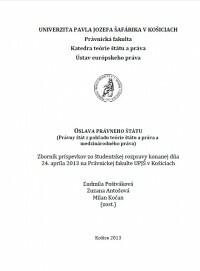 The possibility of solving the grant project VVGS-2016-284 has provided a unique opportunity for members of the author´s team in the interdisciplinary composition to examine the issue not only from a tax-law point of view, but also from a political point of view. In the presented monograph, the authors focused on the characterization of different aspects of the EU in order to allow the reader correctly understand its position in relation to the outside world and to its inward relations within its Member States in the context of the creation and implementation of the EU tax policy. Particular attention is paid to the definition of the relationship between national tax legislation and EU law, the impact of the EU's tax policy on the national laws of its Member States, with reference to the identification of the harmonized areas with the approximation of their current stage of development and the final objective. 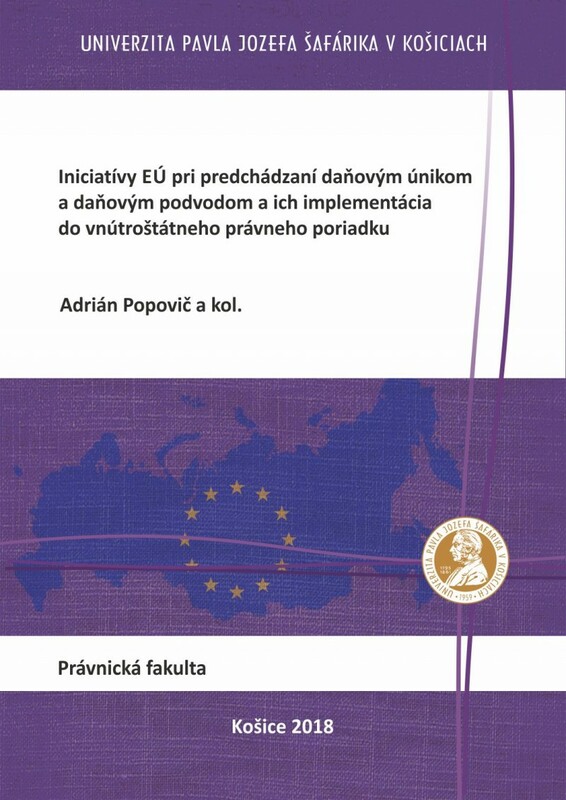 This definition can be seen as a prerequisite for a correct and comprehensive understanding of the application and implementation of EU institutions' initiatives to prevent tax evasion and tax fraud and their implementation into the national legal order of the Slovak Republic. 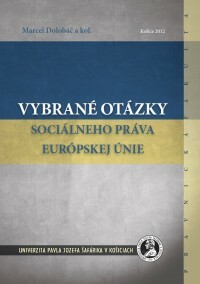 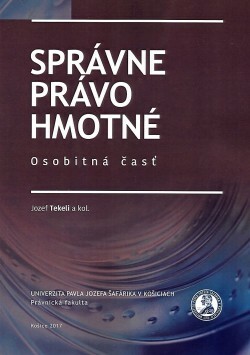 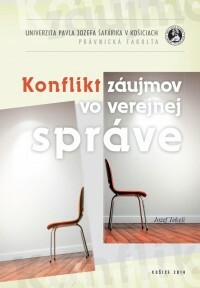 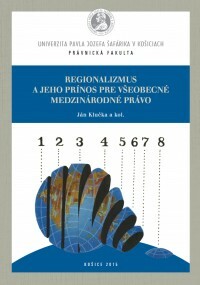 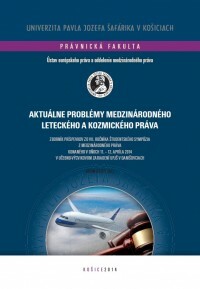 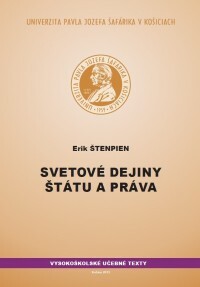 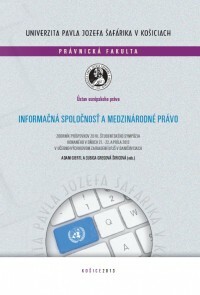 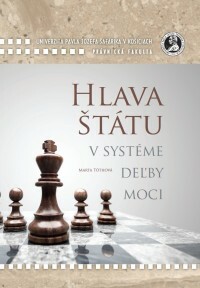 In the last part of the monograph, the authors focused on defining individual EU initiatives to combat tax evasion and tax fraud as a means of implementing its tax policy, in the area of ​​indirect taxation, in particular in the field of value added tax and in the field of direct taxation, especially with regard to corporate taxation, and to evaluate their projection into the national tax legislation of the Slovak Republic. 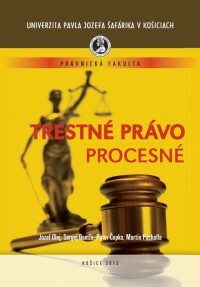 At the same time, in these chapters, they assessed the real impact and effect of the measures admitted on the basis of the initiatives in practice. 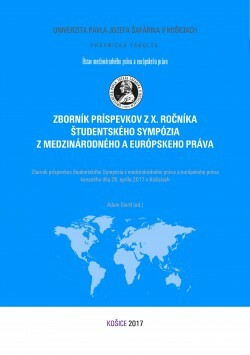 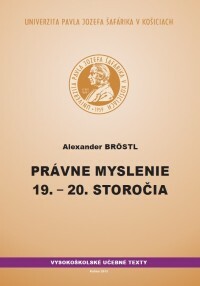 The presented work is intended for a university student studying in the field of Tax Law and European Law, as well as the broader legal and economic community. 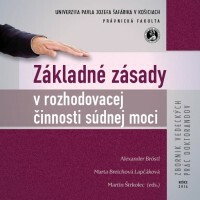 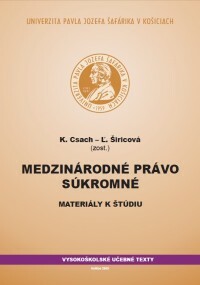 However, in view of the scope and recency of the subject under consideration, the authors believe that the publication will find its application not only in the theoretical field but also in the practical field.